Booking a table online is easy and just takes a minute. We take reservations for lunch, brunch and dinner. 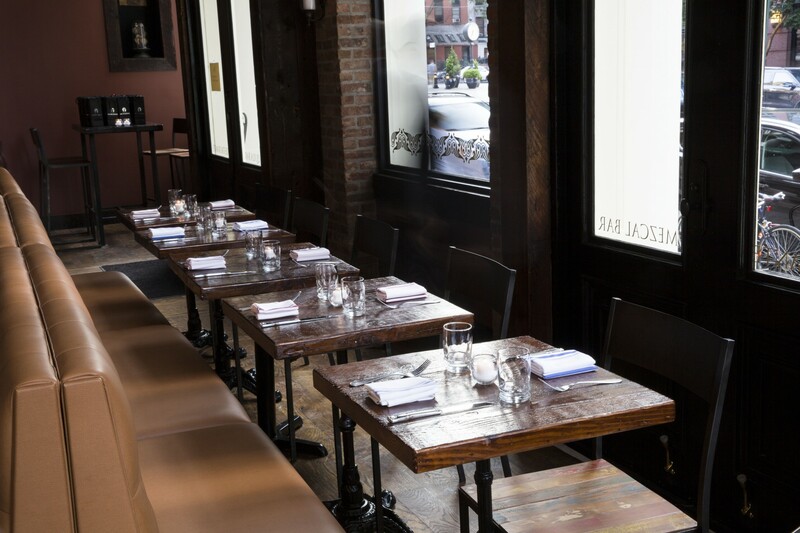 To make a reservation, please call us at (212) 920-6270 between 11am-8pm, Monday to Sunday. Whatever your event or celebration, we are here to make your special day a truly memorable one. Añejo’s private dining experts are more than happy to create custom experiences for you and your guests. For more info, view our Private Dining page, and contact us there.